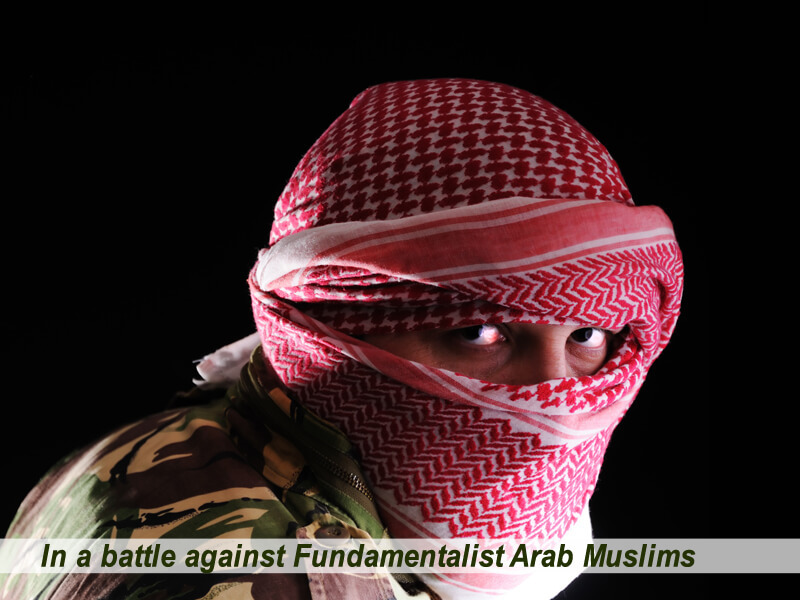 When you join you help Christians and Jews from all over the world in their struggle to save the Bible Land, in the battle against the Fundamentalist Muslims’ satanic plan to take over the control of Israel’s agricultural lands. 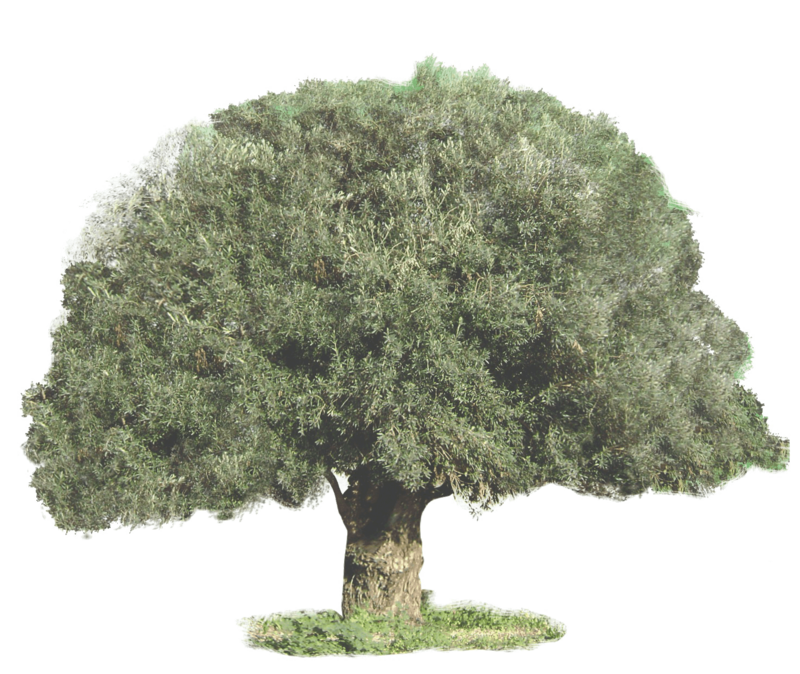 It has been shown that olive trees are the best way to counter the Muslim satanic plan to take control of the land of Israel. 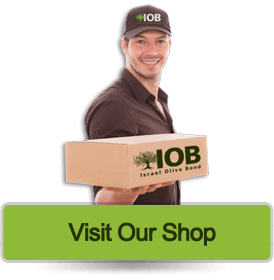 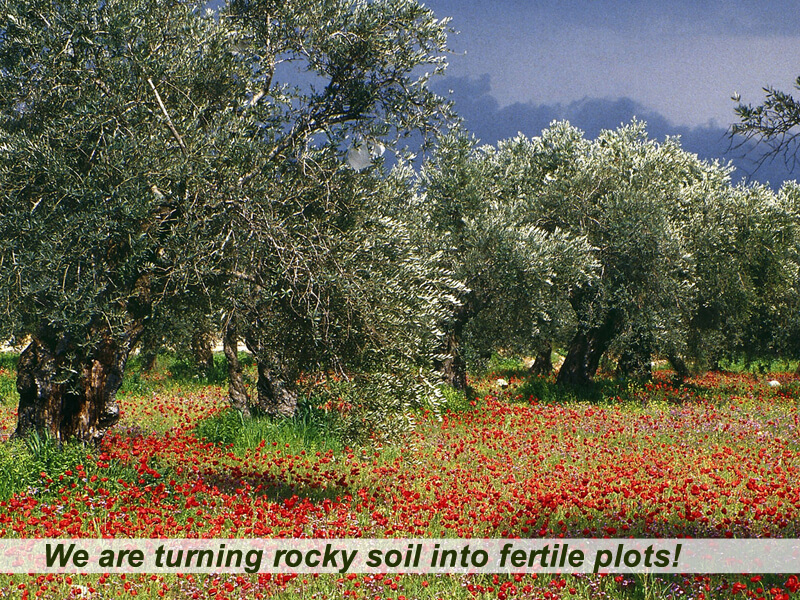 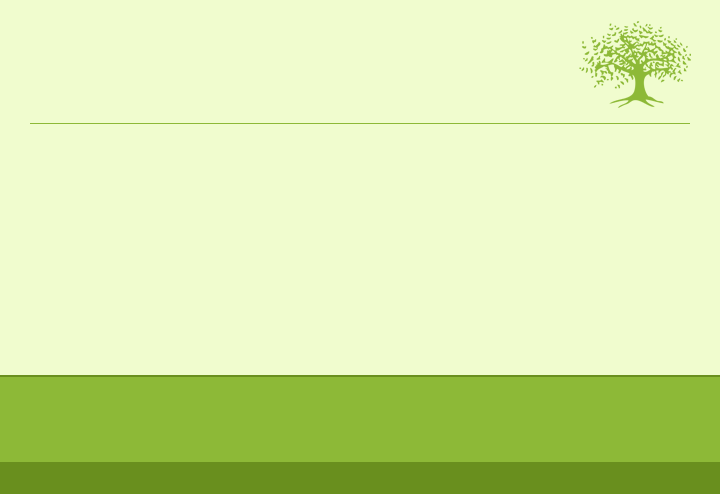 We help the Israeli farmers to maintain their olive groves and plant more olive trees. 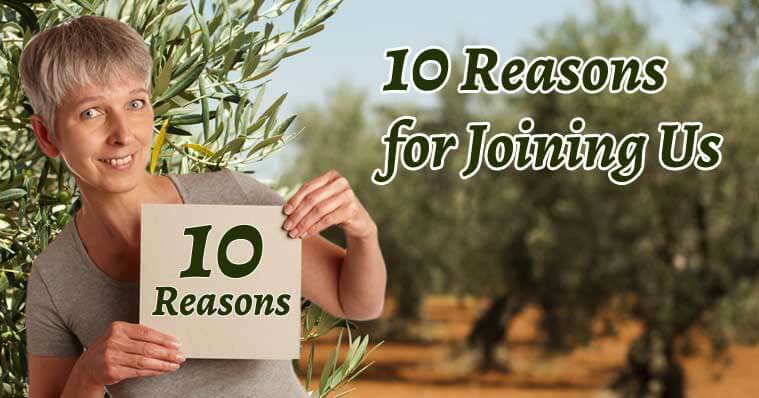 When you join order and consume the olive oil of your sponsored olive tree – you ensure the farmer’s future. 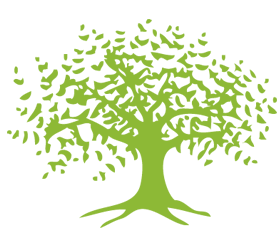 This cause supports the Israeli economy by creating new jobs, developing the agriculture sector, channeling foreign currency into Israel from purchases of the Israeli olive oil, saving water since olive trees are low on consumption, bringing tourists to Israel and so much more. 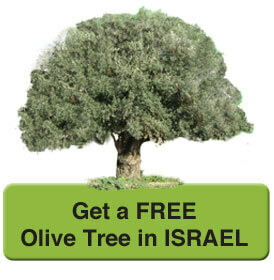 Your tree will become your tangible link to the Holy Land. 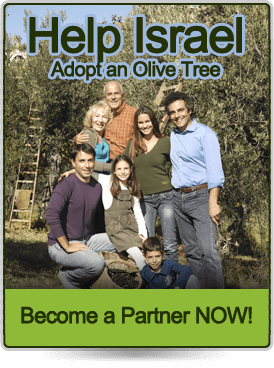 What could be a better connection between you, your family and your loved ones than consuming the olive oil of your sponsored tree in the Land of the Bible? 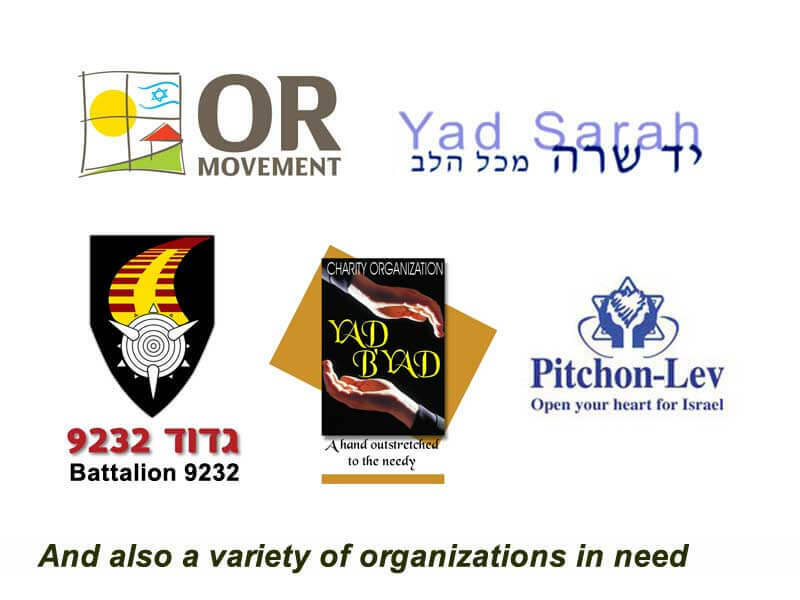 When you join us, you are not only helping the farmers and participating in the sacred mission of saving the land, but also donating to the needy and distressed, as a portion of the revenues from your olive oil purchases are transferred by us to seven charitable organizations in Israel. 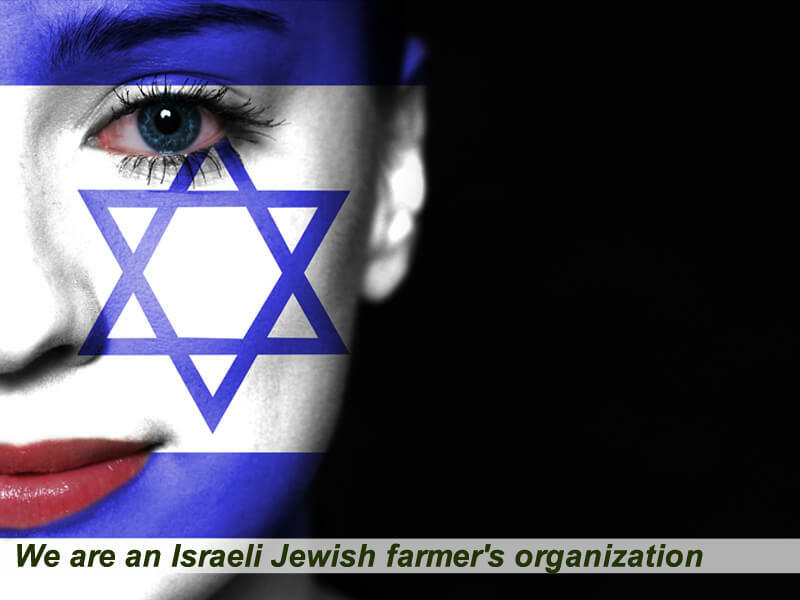 This program transforms abandoned land into a blooming garden, and ensures that the land will remain as agricultural land in the hands of Jewish farmers, and not be sold to Muslims or real estate profiteers. 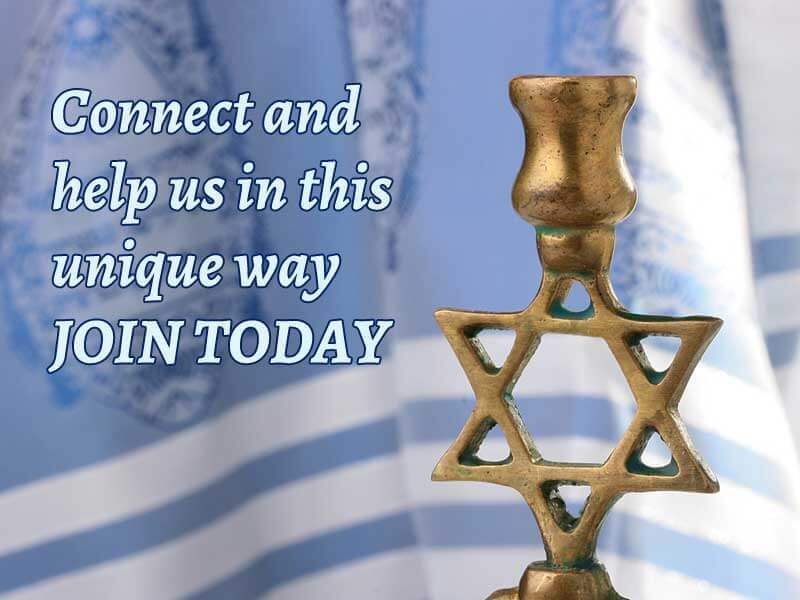 By joining this program you will find an answer to a question that has probably crossed your mind before now: How can I help Israel, the land of my faith and of the Gospel in a meaningful way? 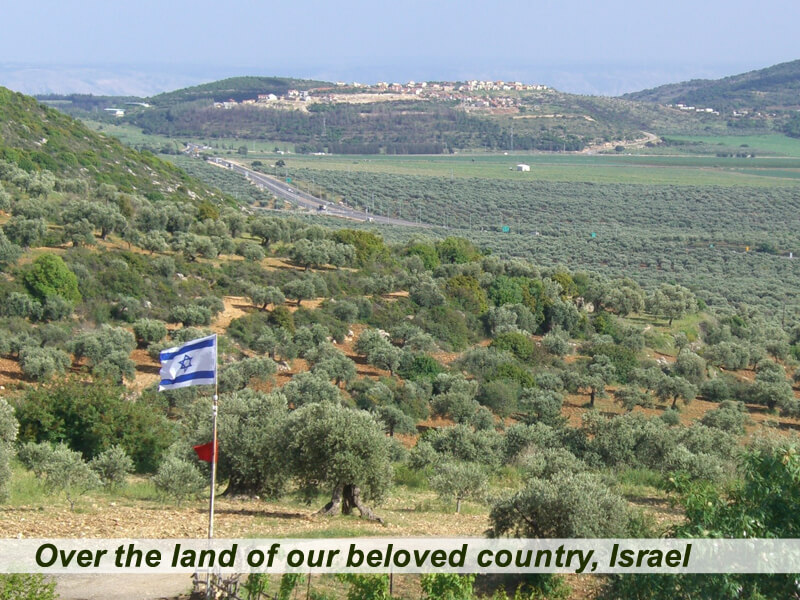 God said to Abraham: “The land that you see – I will give to you”. 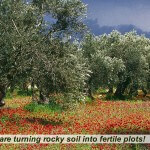 (Genesis13:14). 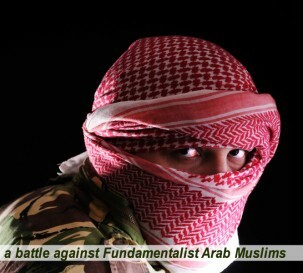 When 78% of the Galilee is already Muslim you must take action today. 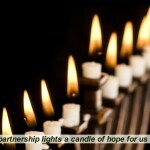 Remember God’s words: “I will bless those that bless thee and curse him that curseth thee”. 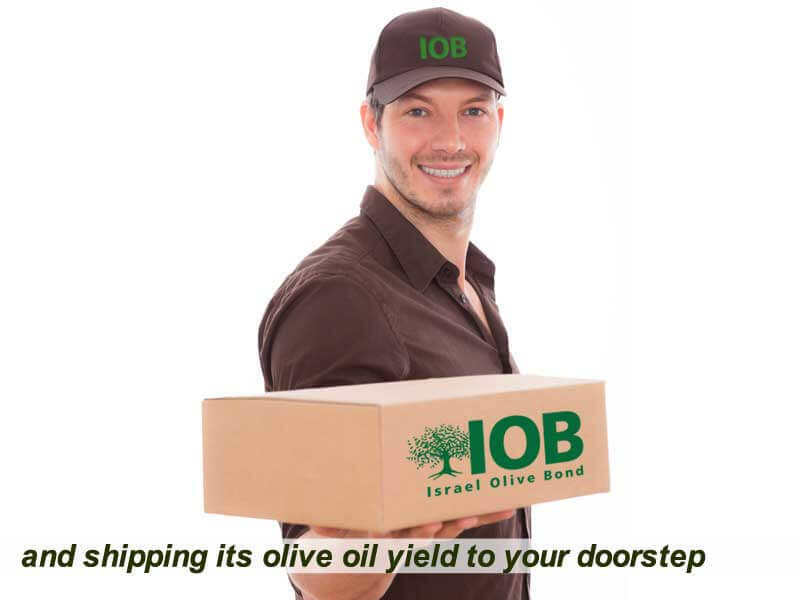 You are not only helping Israel but also showing concern for your family’s health: over 3500 studies have demonstrated that consumption of olive oil on a regular basis provides numerous health benefits. 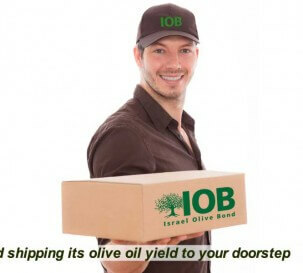 Olive oil from Israel is considered the best of its kind, with the highest concentration of nutritious elements. 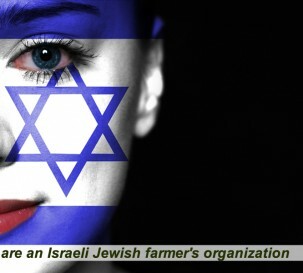 It is written so many times that Israel is “the apple of His eye”. 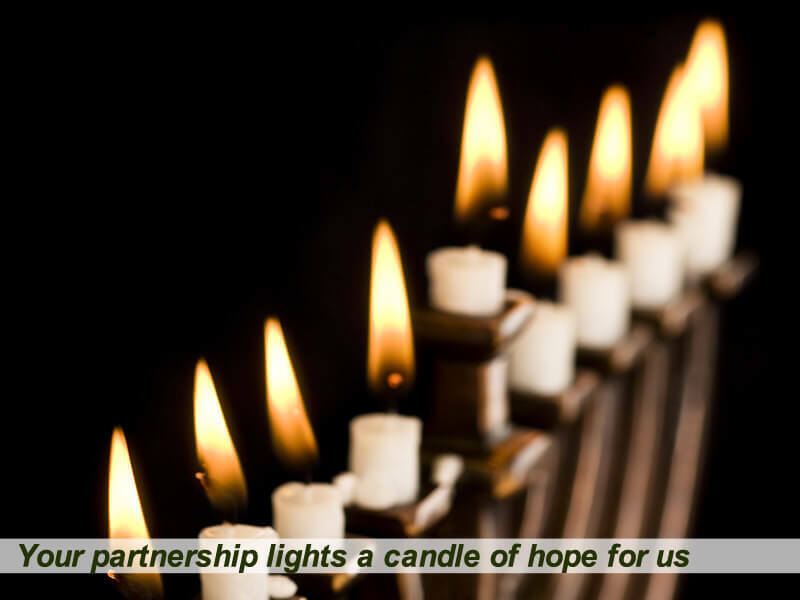 When you join this program you help ‘the apple of His eye’ in so many ways, and rest assured that your assistance to Israel in these hard times will not be forgotten!